Water, electricity, gas and ventilation system are focused in it, a multifunctional power socket is equipped in it so that other electrical equipments can be used in the experiment. The open valve is convenient for using water in the experiment.The head board is a glazed door which can move up and down,the top is a low speed exhaust fan which can successfully discharge harmful gas. 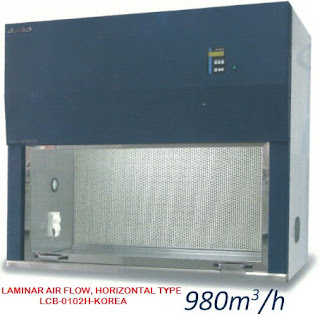 A stainless steel water channel is equipped at the bottom of the working surface which can discharge disinfectant and residue to make the experiment safe and reliable.